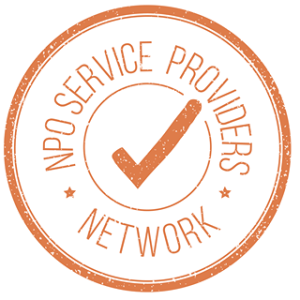 #ThinkGood2018 – NPO Service Providers’ Network, for the fourth year!! TSI’s Malcolm Boyd facilitated a session on the 14th August 2018, on “A Crucial Collaboration – The Relationship between the Board Chair and CEO”, at the #ThinkGood2018 NPO Service Providers’ Network, for the fourth annual FREE day of 15 sessions focusing on a variety of topics, including NPO leadership, governance, ﬁnancial management, fundraising, HR management, communications, branding, and more. The event was hosted at the incredible Inyathelo offices, Cape Town. Visit the Facebook page by clicking here.